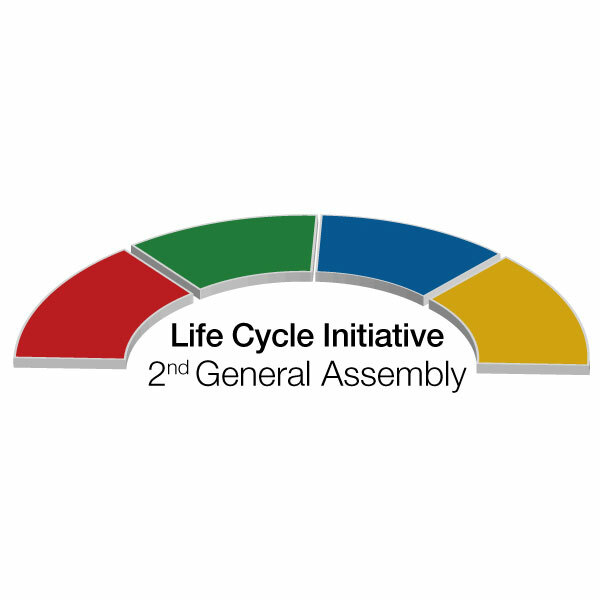 On 27th September 2018, 11:30-15:00 (CEST), the Life Cycle Initiative will host its second online General Assembly, open to all members of the Initiative. We will use the opportunity to update members on the achievements over the past 12 months, discuss future activities, and explore cooperation among members. Government: Africa; Europe; North America; West Asia. Business: Africa; Latin America and Caribbean; North America; West Asia. Science & Civil Society: only INDIVIDUAL members from Africa; Asia/Pacific; Latin America and Caribbean; West Asia (Note: there are no open positions for institutional members of this constituency until next year). Members who are based in the geographical regions mentioned above and interested to be a candidate in the Steering Committee election, please send an email to [email protected] with a short description of your motivation and qualification to be in the Steering Committee. Please send your candidacy email before Monday 10 September 18:00 CEST. For all members, please block your agenda for the General Assembly on 27th September 2018 11:30-15:00 (CEST), and look for more details in the next newsletter (to be released in early September). Remember: membership registration is open throughout the year. You or your institution can join by downloading, completing and returning a signed membership application form to [email protected].